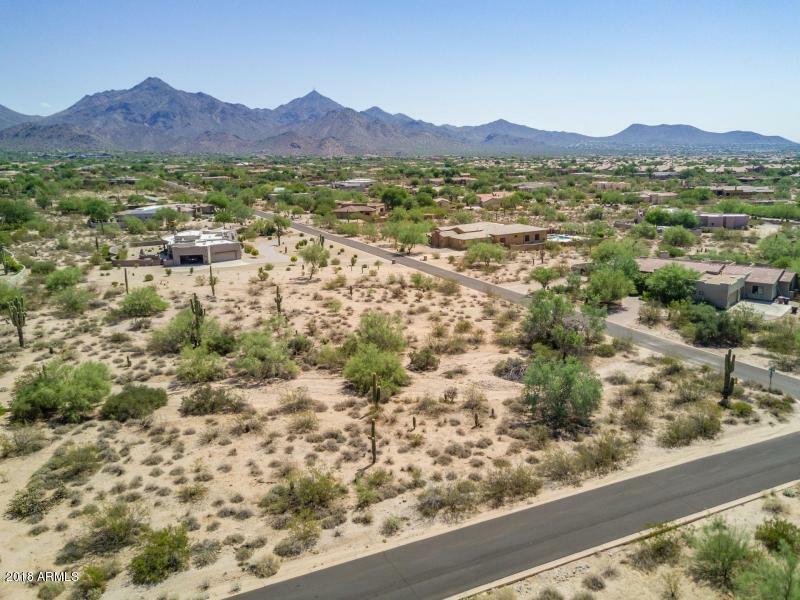 1.5 acre custom home lot ready for your luxury dream home to be built. 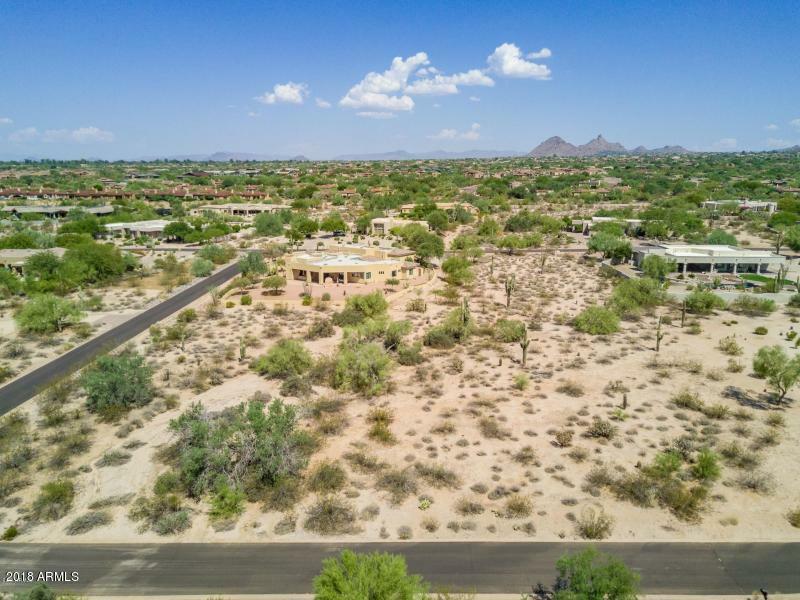 Just off the 101 in Scottsdale -this is a rare find for the Buyer wanting to build close in and near the 101. Just south of DC Ranch near shopping, restaurants, and golf. One of the last remaining custom build opportunities with this kind of location. 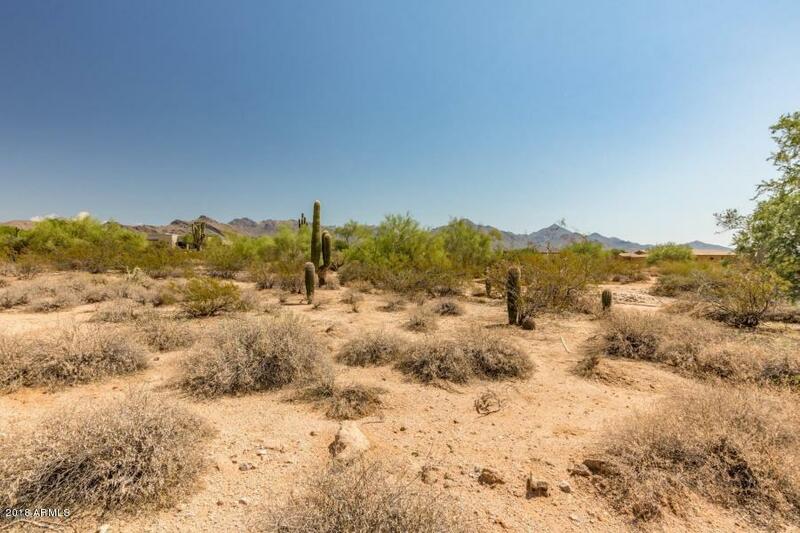 Outstanding McDowell Mountain views, great location and all utilities are at the property. 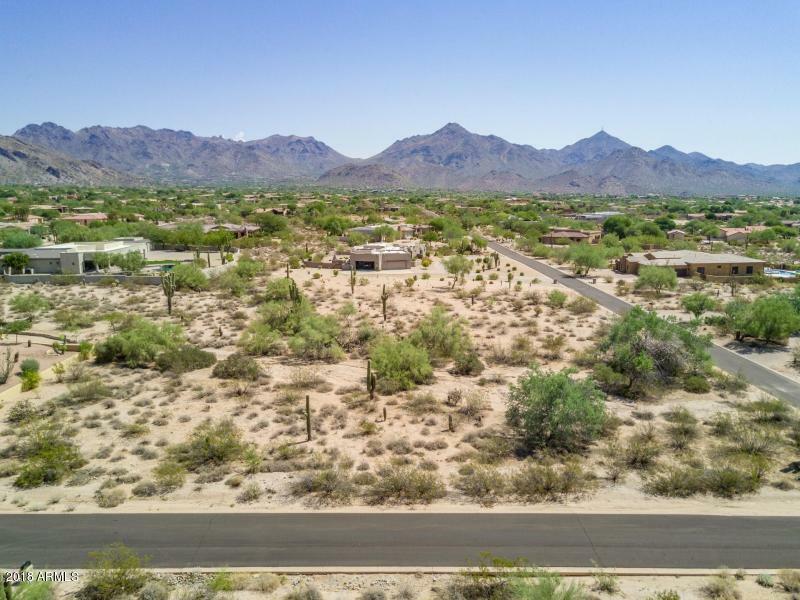 Pima Acres is an incredible subdivision with the most desirable location in Scottsdale. Please call listing agents with questions. Thanks!